Despite losing a hefty federal grant for the county's Head Start early childhood education program this week, Prince George's County school officials insist that the program will start on time on Aug. 29. UPPER MARLBORO, Md. — Despite losing a hefty federal grant for the county’s Head Start early childhood education program this week, Prince George’s County school officials insist that the program will start on time on Aug. 29. A scathing report from the director of Head Start at the Department of Health and Human Services detailed what it called “deficiencies” by the school system to correct teacher behavior involving Head Start instructors who used humiliation and corporal punishment to discipline children as young as 3. 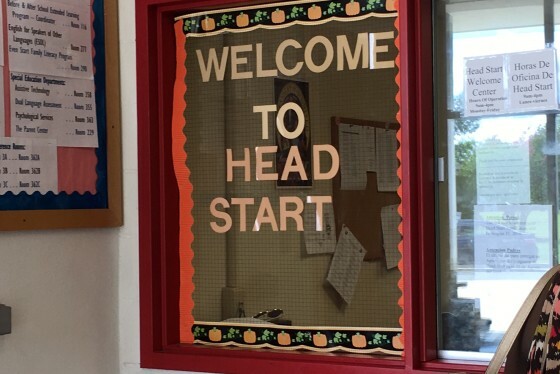 The federal government has notified the county that it is ending the $6.3 million grant to Head Start because of incidents of abuse by Head Start instructors and poor teacher training. 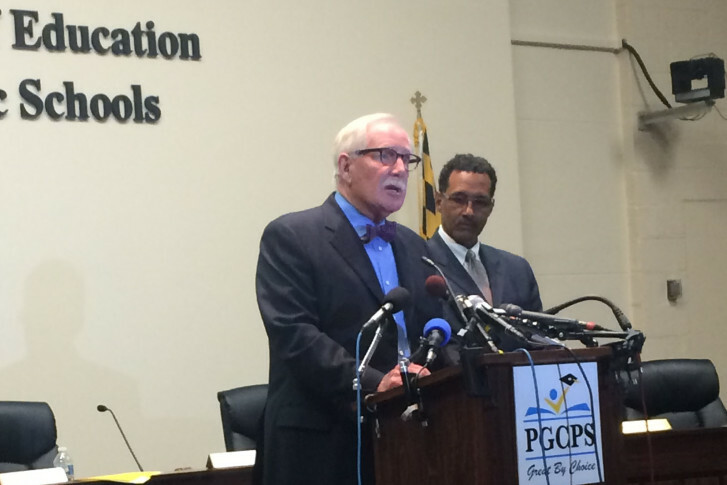 “In Prince George’s County,” added Dr. Segun Eubanks, chair of the Board of Education, who wanted to make clear that the children would not be transferred to neighboring jurisdictions. Neither Maxwell nor Eubanks explained where they would get that funding. “The Board of Education will evaluate all options over the coming weeks and months to ensure Head Start’s continued and more effective operation,” Eubanks said. A thorough report from the director of Head Start at the Department of Health and Human Services criticized the county for incidents such as an instructor forcing a 3-year-old to mop the floor after he wet his pants. Other children were disciplined by being required to hold heavy objects over their heads. Maxwell added that an internal review is underway of the instructors cited in the federal report. “There’s a process we have to follow,” Maxwell said, but he promised that the individuals cited in the report will not be in Head Start classrooms on Aug. 29.